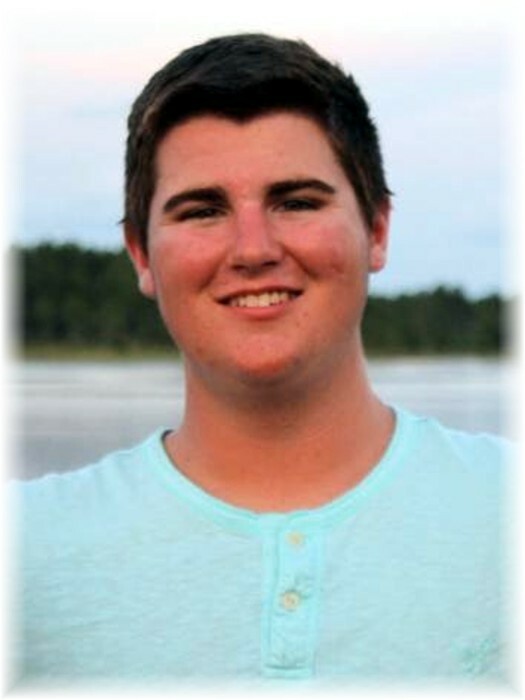 Luke Thomas Bush, 21, of Carterville passed away Thursday, June 28, 2018. Memorial services will be held at 4:00 p.m., Monday, July 2, 2018, at Riggin-Pillatsch & Burke Funeral Home in Carterville, with Pastor Mike Stephens officiating. Visitation will be from 1:00 to 4:00 p.m. on Monday at the funeral home. 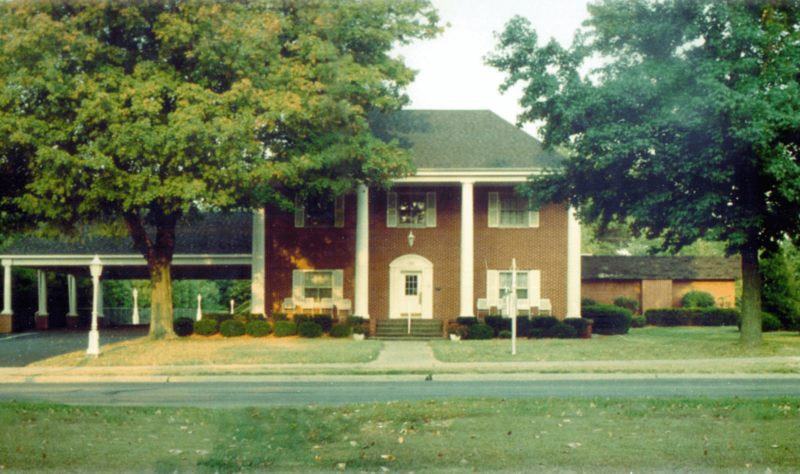 Memorial contributions may be made to St. Jude Children's Research Hospital in Memphis, Tennessee. Luke was born on June 12, 1997, in Carbondale, to David Keith and Julie Ann (Riley) Bush. He is survived by his parents, David and Julie Bush of Carterville; sisters, Haley Bush of Carbondale and Elizabeth Bush of Carterville; grandparents, Mike and Judy Riley and Bill and Ruby Bush, all of Carterville; aunts and uncles, Mike (Janice) Bush, Michelle (George) Sullivan, Mary Richey, Melinda (Scott) Shelton, Tara Schwake, and Becky (Brad) O'Neal; and a host of friends. Luke was a graduate of Carterville High School. He was a part owner of Top Notch Tree & Lawn Care. Luke was a true outdoorsman who loved adventure. He enjoyed fishing, kayaking, hiking, riding his 4-wheeler and dirt bike, and shooting air-soft guns. He was also a talented drummer.